Welcome to the Mind Your Own Business Podcast! Today we chat with commercial and portrait photographer Bobbi Lane! 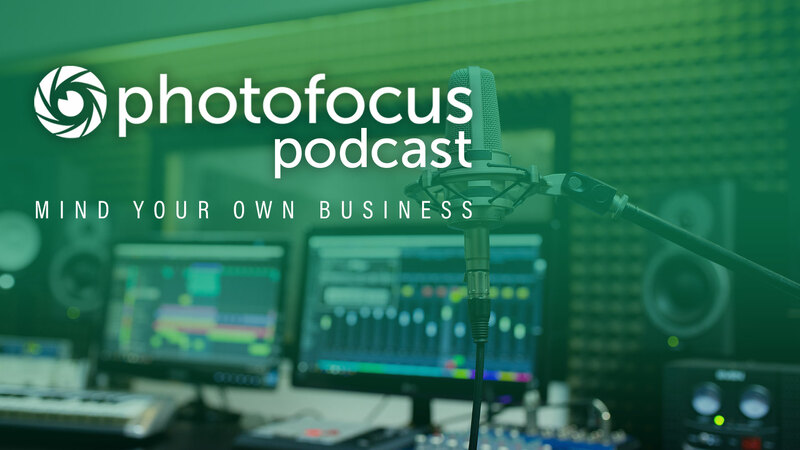 We discuss: – How Bobbi got her start in photography – How she constantly changes with technology to make her business more enjoyable. Welcome to the Mind Your Own Business Podcast! Today we chat with commercial and portrait photographer Bobbi Lane! How she constantly changes with technology to make her business more enjoyable.